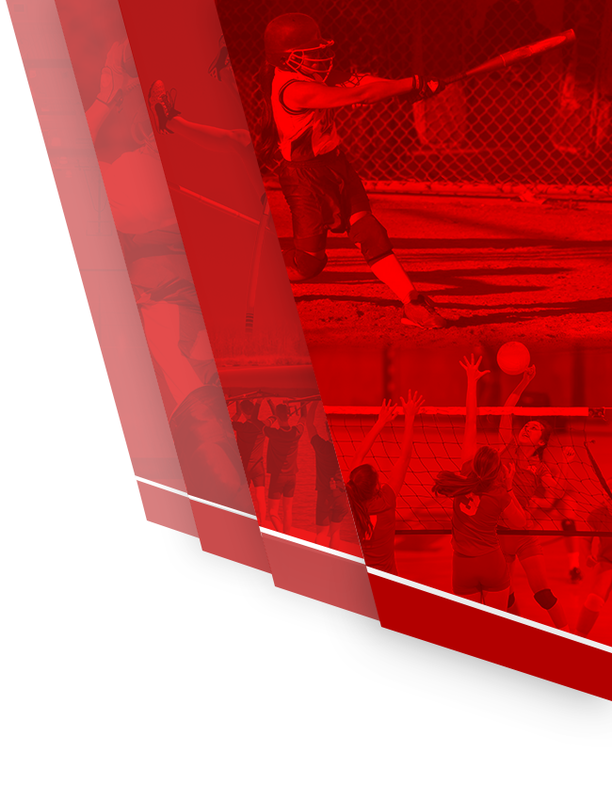 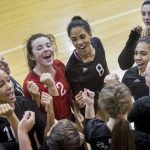 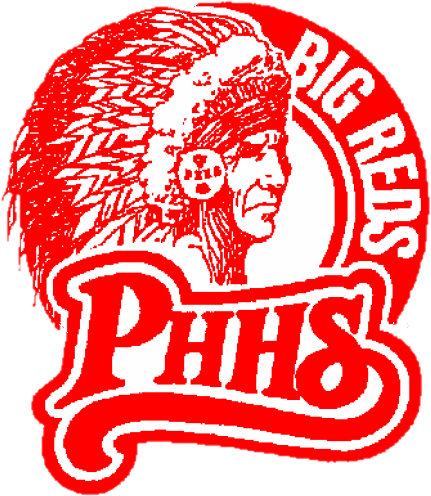 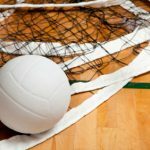 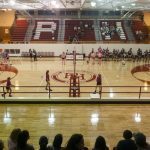 Multiple Teams · Apr 28 PHHS Big Reds Summer Volleyball Camp – Don’t Miss It! 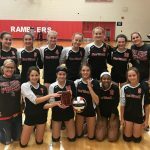 Multiple Teams · Sep 21 Big Reds Battled Lake Shore For Win! 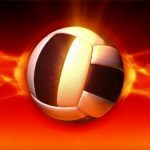 Port Huron Storms Back to Defeat Lake Shore, 3-2 Joseph Hayes, Times Herald 11:10 p.m. EDT September 20, 2016 Megan Mitchell is always looking for a way to teach her players. 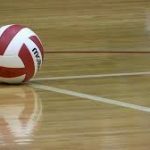 On Tuesday, that called for the Port Huron High School volleyball coach to make her players run sprints on their side of the court during a game. 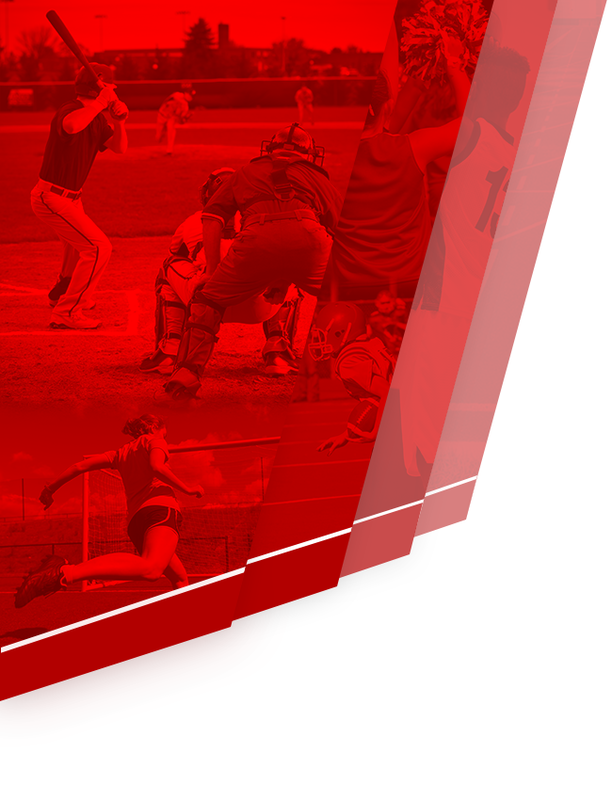 Multiple Teams · Sep 16 Swwwwwweeeep! 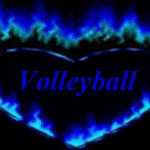 Multiple Teams · Sep 11 Big Reds Volleyball Faced The Best Of The Best With Great Determination And Focus! 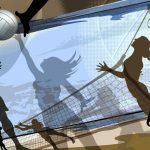 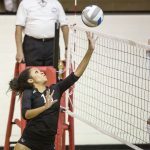 Multiple Teams · Sep 4 Area Volleyball Ready To “Dig” In And “Set” The Stage For Amazing Volleyball Action!